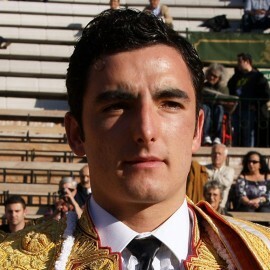 Andrés Roca Rey was born in Lima in 1996, in a traditionally bullfighting lover family. 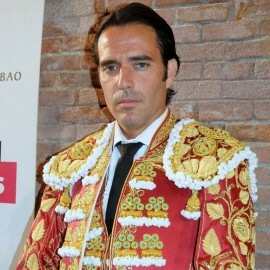 Bullfighter revelation of the year 2016, winner in most of the bullrings in Spain. 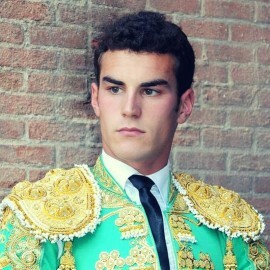 He also has Spanish nationality and, despite his youth, is one of the greatest exponents of bullfighting. 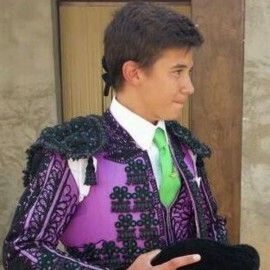 Date of Birth: October 21, 1996, Lima (Perú). 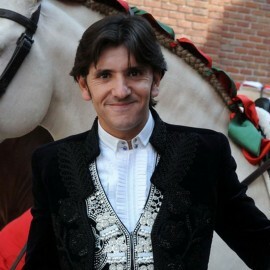 Lights debut: November 4, 2007 in Acho, at a festival at the Lord of Miracles Fair with Víctor Mendes, Vicente Barrera, Eduardo Gallo, David Galván and his brother Fernando Roca Rey. 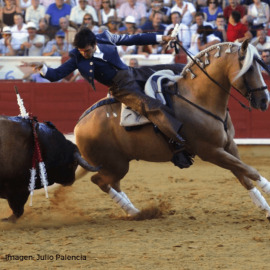 Debut with picks: in Captieux (France) on June 1, 2014 in a poster completed by Fernando Rey and Clement, steera from El Tajo and La Reina. 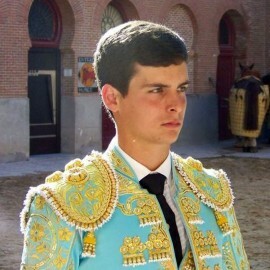 Debut at Las Ventas: April 19, 2015 with Thomas Angulo and David de Miranda. 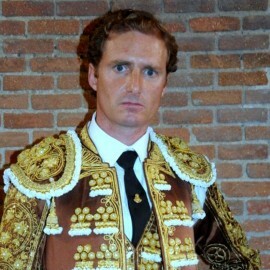 Steers from El Puerto de San Lorenzo and La Ventana del Puerto. 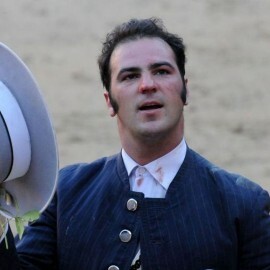 Alternative: on Septembre 19 in Nîmes (France) with Enrique Ponce as godfather and Juan Bautista as witness. 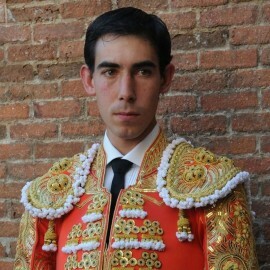 Bulls were from Victoriano del Río livestock. 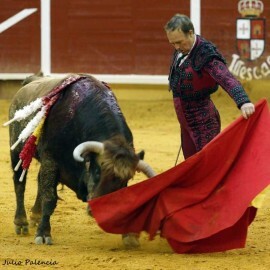 Crew: Manuel Molina and Sergio Molina, picadors; Francisco Durán "Viruta", Juan José Domínguez and Paco Gómez, 'banderilleros'; Manuel Lara "Larita", 'mozo de espadas' (sword handler) and Curro Puya, help. 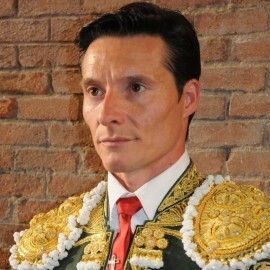 'Apoderados' (kind of agents): José Antonio Campuzano, Pagés Company and Casa Toreros (in Mexico). 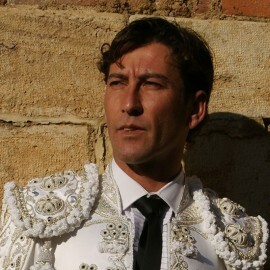 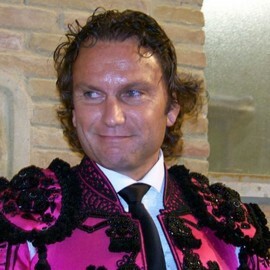 Andrés Roca Rey comes from a family of bullfighting entrepreneurs, in addition his brother Fernando is a bullfighter and his uncle José Antonio was bullfighter with horses. 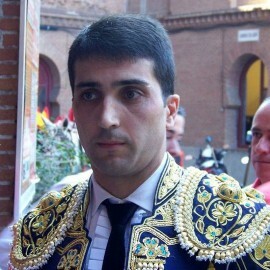 He killed his first calf in Paiján bullring on February 4, 2007. 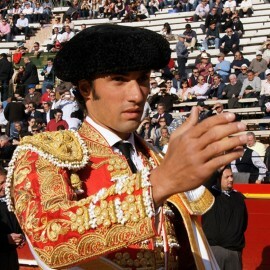 He arrives in Spain for the first time in 2011 and joins the Bullfighting School of the Diputación of Badajoz. 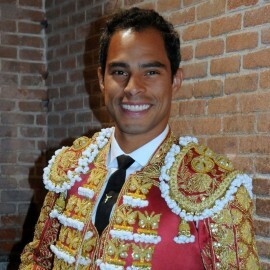 Then he met with José Antonio Campuzano, and they're walking together up to now. 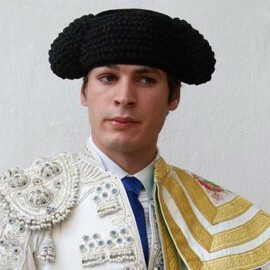 In 2013 gives the definitive jump to Spain and its first triumph without horses arrives in the Carnival of Toro of Ciudad Rodrigo (Salamanca). 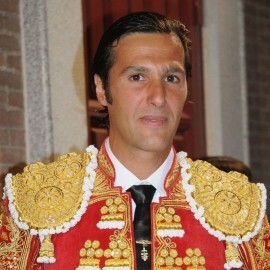 He also wins the Bullfight Bag of Ledesma (Salamanca), the gala of Bayonne or the season of Marbella. 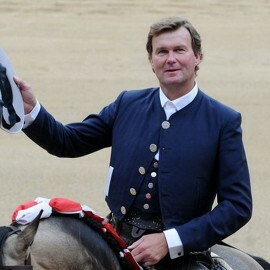 He acted a total of 24 afternoons of which it went to shoulders 20. 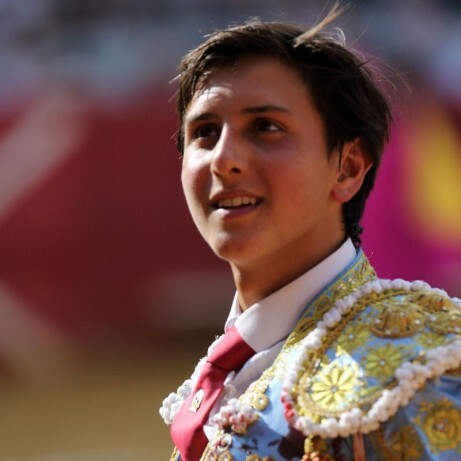 After his debut with horses he harvests successes in Béziers, Collado Mediano, Bayona or Cadalso de los Vidrios, where he wins the Cluster of Gold, and Arnedo, where he obtains the Gold Shoe in 2014. Begin 2015 in Spain by opening the 'Puerta Grande' (great gate) of Las Ventas and then do it in Seville or Bilbao; very important triumphs before taking the alternative in Nîmes. 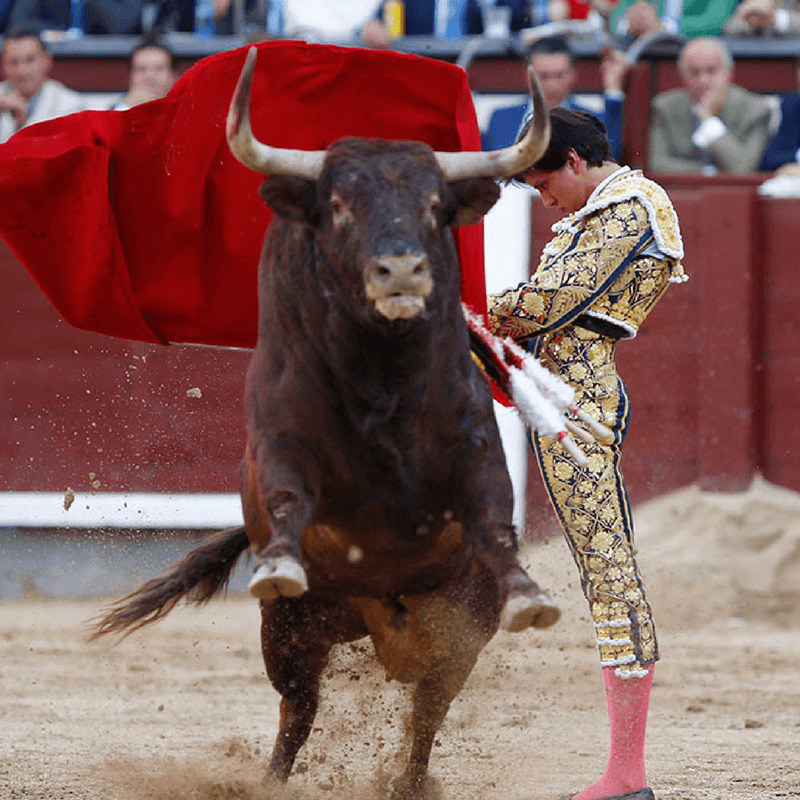 Already in America as bullfighter continued its triumphs, obtaining, among others, the Golden Scapular of the Lord of Miracles of Acho. 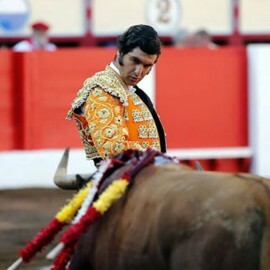 In 2016 he is consolidated as bullfighter revelation in Spain endorsed by the Great Doors of places like Olivenza, Valencia, again Las Ventas, Pamplona, ​​Santander, Burgos, Pontevedra among many others. 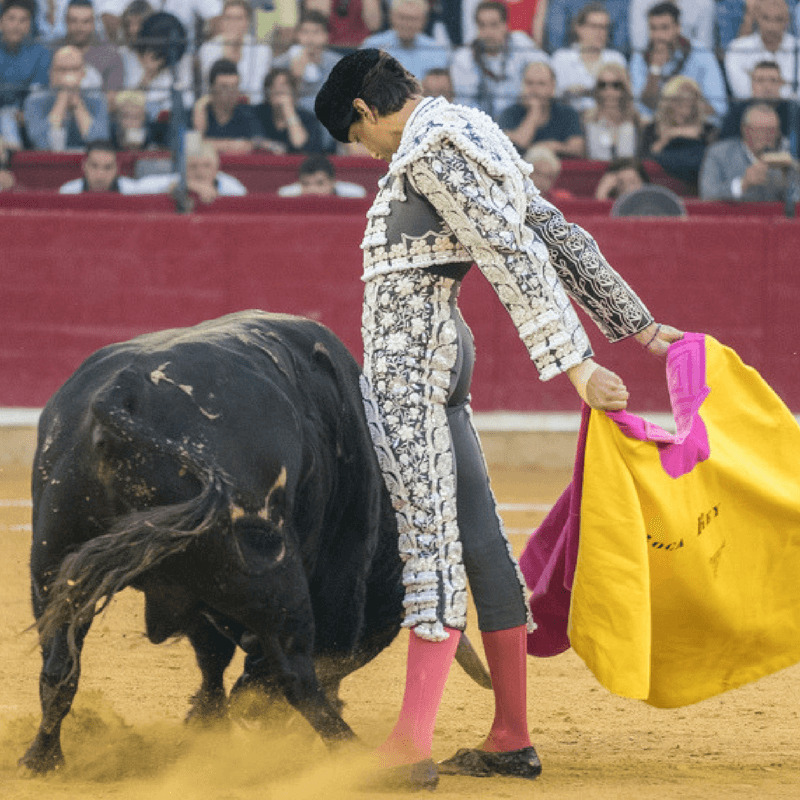 The season of 2017 has already fought in figure, being the second in the ladder with a total of 55 celebrations, 74 ears and three tails. 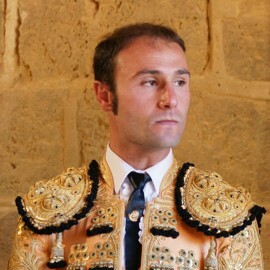 Bullrings such as Gijón, El Puerto de Santa María, Murcia, Úbeda... have seen him leave on shoulders. 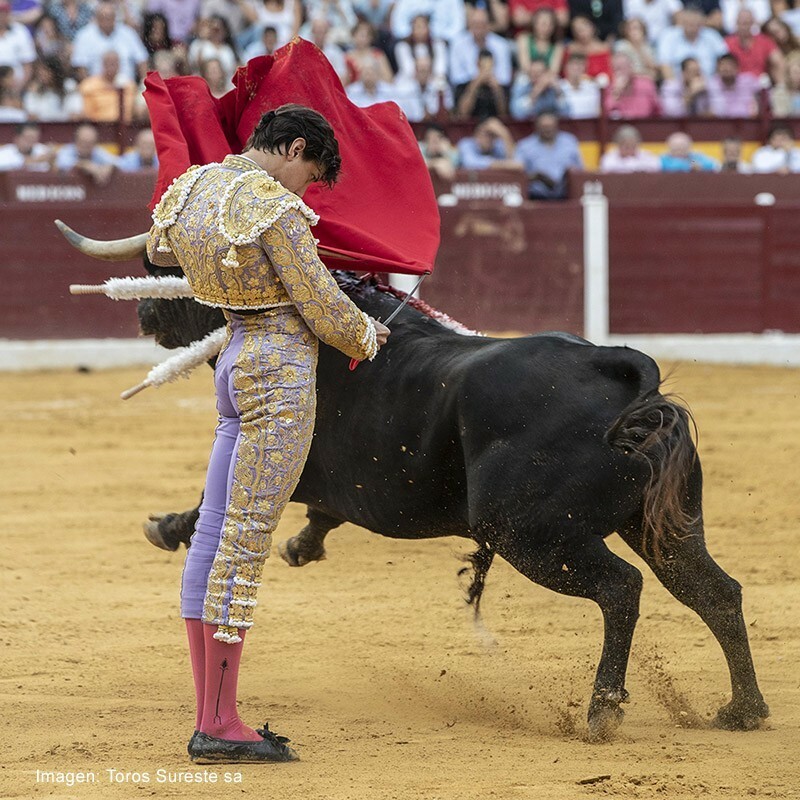 It is consecrated in 2018 as absolute triumph, leader of the ladder with a total of 55 bullfights, 89 ears cut and 30 Main Doors. 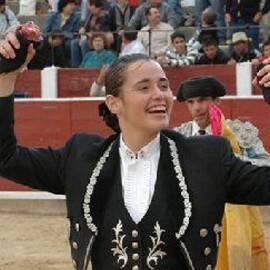 Winner of the Magdalena Fair of Castellón; winner of the Concha de Oro of San Sebastián. 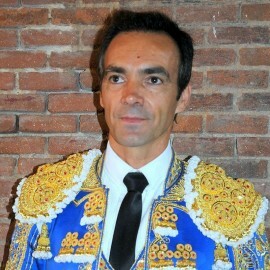 Winner of the X Paquiro Prize awarded by El Cultural of El Mundo to the bullfighting event of the year. 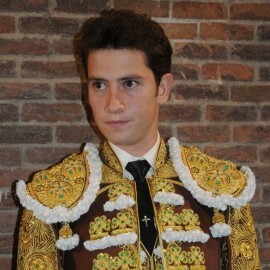 Winner of award Agapito García "Serranito" in Virgen de los Remedios Fair 2018, of Colmenar Viejo, Madrid. 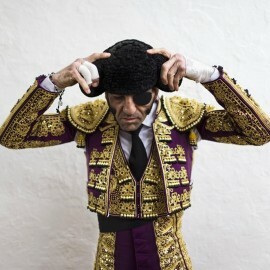 The best bullfighter of Las Fallas Fair 2019 in Valencia. 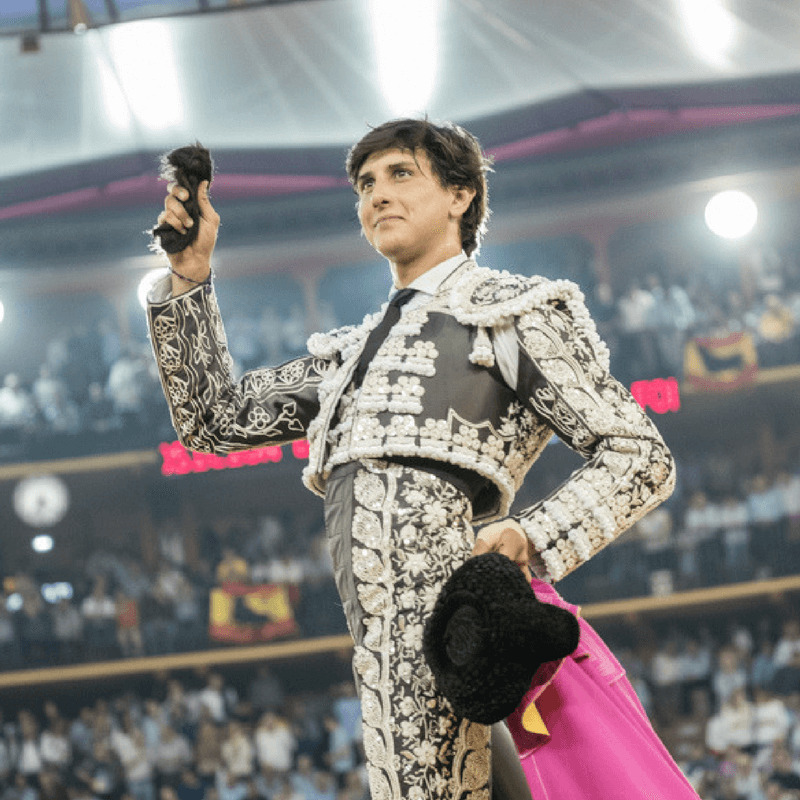 Video: Roca Rey in the bullring "La Corredera"